Allen-Bradley PLC Products Widely regarded as the top selling PLC in the world, Allen-Bradley PLC products have been the central part of millions of successful control systems. From the Allen-Bradley PLC-5 to the Allen-Bradley SLC 500 to the new Allen-Bradley ControlLogix PLC, We sell all kinds of Allen-Bradley PLC parts. Are you looking for programmable logic controllers that offer a cost-effective and flexible automation system? Siemens programmable logic controllers are just right for every application. 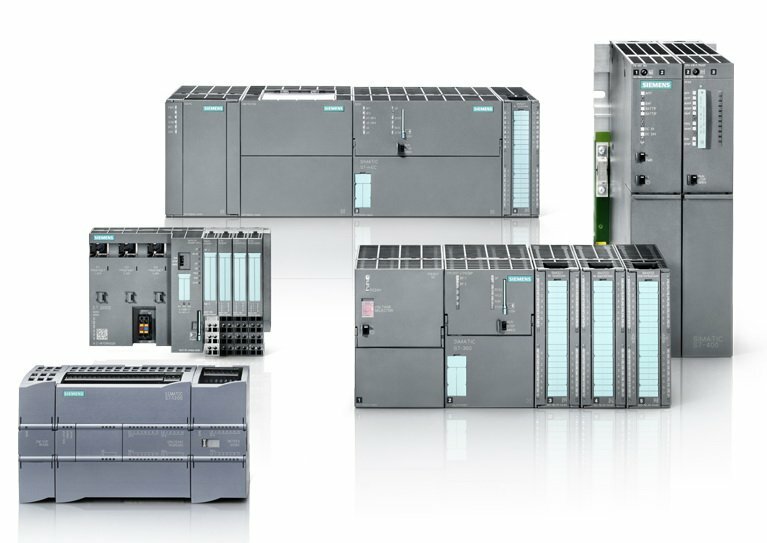 The programmable logic controllers from Siemens have consistently proven their worth in mechanical engineering, production and process technology — and have set standards in engineering, communication and diagnostics. The SCADAPack® compact Programmable Logic Controllers (PLC) provide Remote Terminal Unit (RTU) functions for use in Remote Telemetry and SCADA applications. The SCADAPack controllers are programmable in a variety of programming environments which include Relay Ladder Logic (TelePACE), IEC 61131-3, and multitasking C/C++. 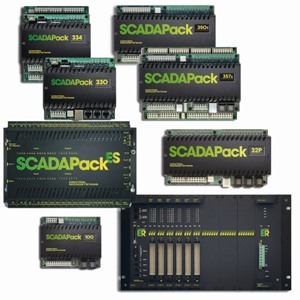 The SCADAPacks feature an unlimited number of PID controllers for feedback control and can be easily expanded for larger I/O counts by adding additional 5000 Series I/O Modules. Communications are real time using industry-standard protocols like Modbus® and DNP3. This provides easy integration with SCADA software, MMIs, DCS systems, and intelligent instrumentation and control systems. SCADAPack® controllers provide a comprehensive solution for remote monitoring and control applications. If you are interested in any of the above, please feel free to fill out Quote Form to indicate the model, quantity and we will get back to you soon.